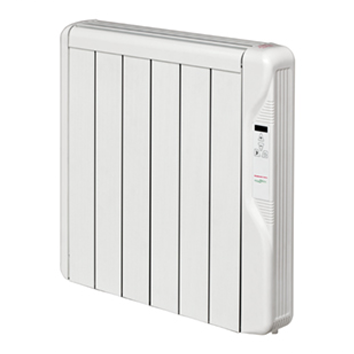 The range of thermal inertia radiators GABARRÓN is the perfect solution as an individual electric heating system for heating for a few hours a day. 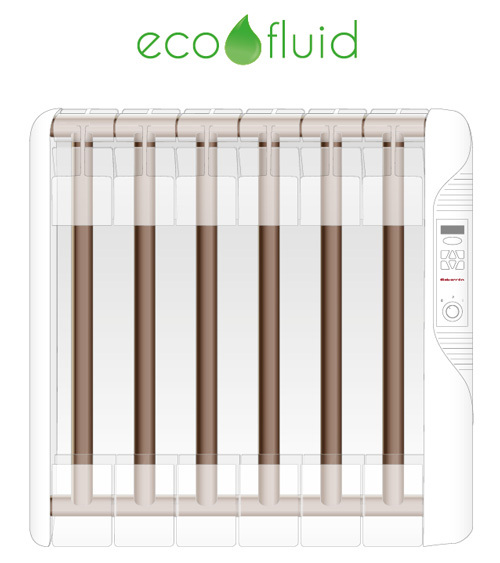 In the range you will find two different types of technologies for the transmission of heat; ECOFLUID based on an optimum thermal inertia and heat transfer through a low viscosity and environmentally friendly thermo fluid, and ECOSECO, Technology, a real innovation in heat transference based on a primary core and a secondary heat amplifier. 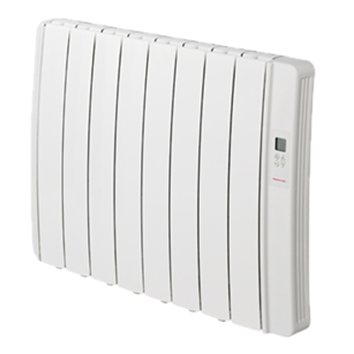 The high quality aluminium elements design, allows a natural convection of air through the radiator, providing perfect heat distribution, radiation and a thermal inertia that ensures very low running costs. 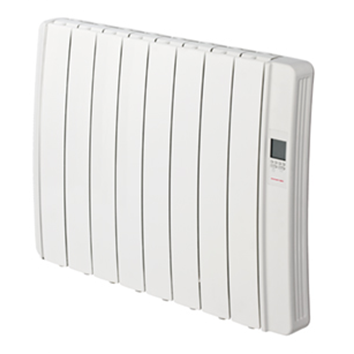 The real core of these devices, however, is their Electronic Triac Control Optimiser (ETCO). 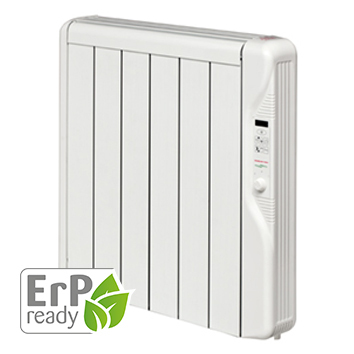 This manages and restricts the flow of electricity to guarantee low consumption. We also include a highly accurate ambient thermostat (±0.1ºC precision), that provides the best temperature control and reduces electricity consumption. 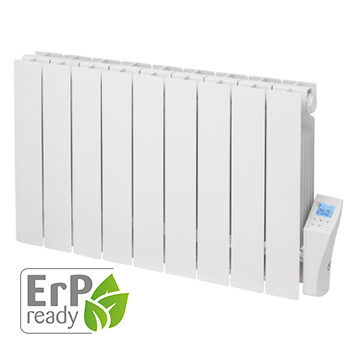 Options for programming and selection of temperature, temperature selector Comfort, Eco or Frost Protection, security system with a memory backup device up to 5 years, analogue controls, digital or programmable, radiators with control and management via wireless or the Patented Wall Fixing Brackets of the raditator for a quick, comfortable and easy installation without levelling problems, are some of the advantages that you will find in our radiators. 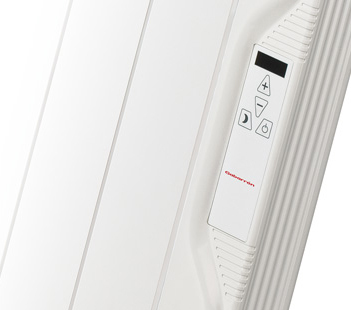 Centralised and individual keyboard controls. 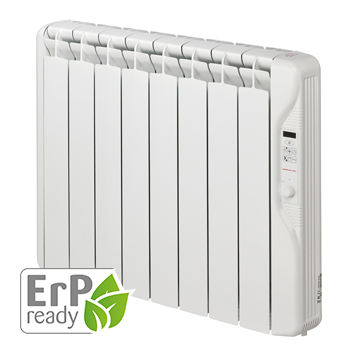 At ELNUR we are constantly aware of the need to improve the operation and performance of our GABARRÓN radiators, and to do everything to facilitate the work involved and guarantee excellent results when fitting these appliances. 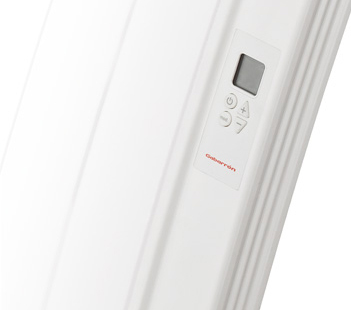 With our patented wall fixing brackets the installation engineers can quickly fix the brackets to the wall in the appropriate place and without any measuring or levelling problems. 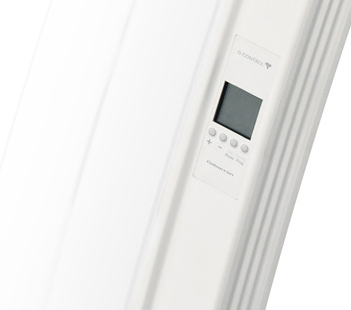 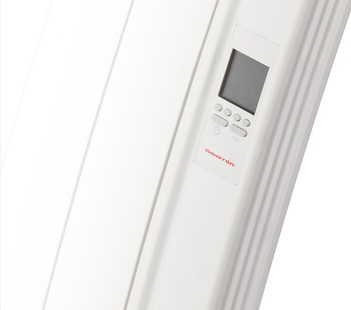 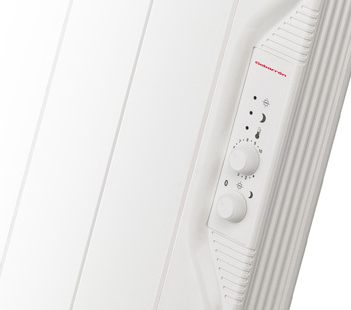 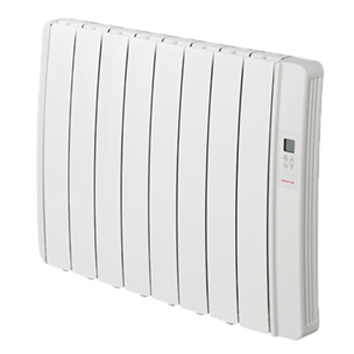 GABARRÓN inertia radiators do not require maintenance or any form of annual servicing. 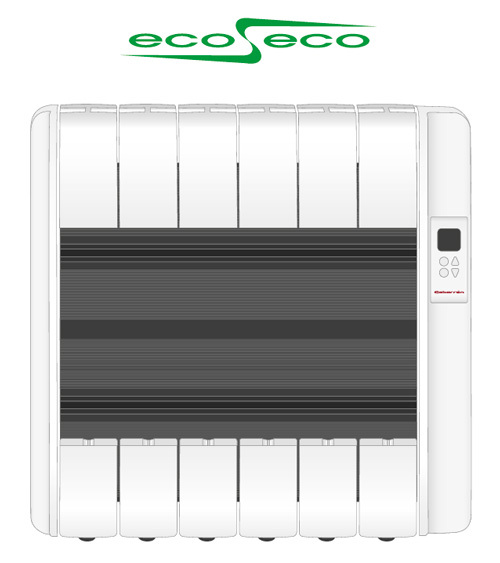 They can be used with renewable energy sources coming from natural resources.. 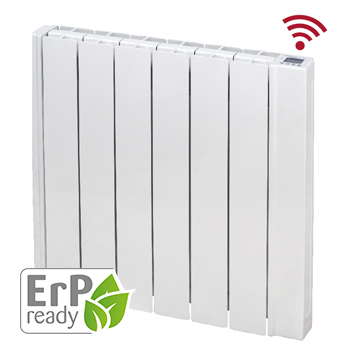 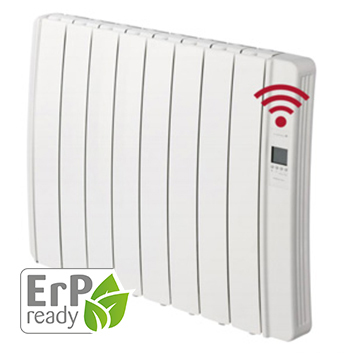 The latest range incorporated, to the already consolidated variety of Gabarrón radiators, has been the Diligens range with wifi control, which allows you to control and manage the heating through internet connection, from anywhere and at all times.